Zeb Fit100 is feature-rich smart fitness band, keeps you well-informed of number of calories you burn and distance covered. With sleep monitoring feature, sedentary reminder and more, it’s a must have band for your fitness regime. Amazon is selling Zebronics Fit100 Fitness Band (Grey) at Rs 799. So, Hurry up!! 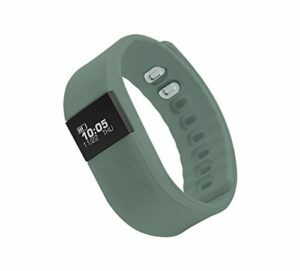 How to buy Zebronics Fit100 Fitness Band (Grey) at Rs 799?